"To bring out the best in parents, we must leave them full responsibility with regard to what is their own affair; the upbringing of their own family"
Two Homes documents the parallels of my child's two households and the ever-evolving relationships within them. 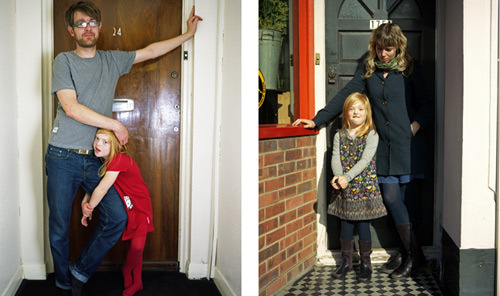 Using comparative diptychs of seemingly mundane routines, the work gives candid insight into this alternative family unit and challenges the concept of a traditional nuclear family. 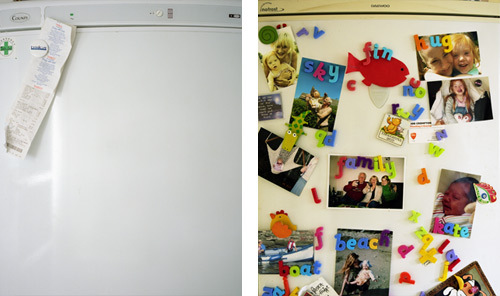 The images illustrate subtle connotations of gender in each household, resulting in an honest and sometimes humorous view of gender relations in a separated domestic partnership.